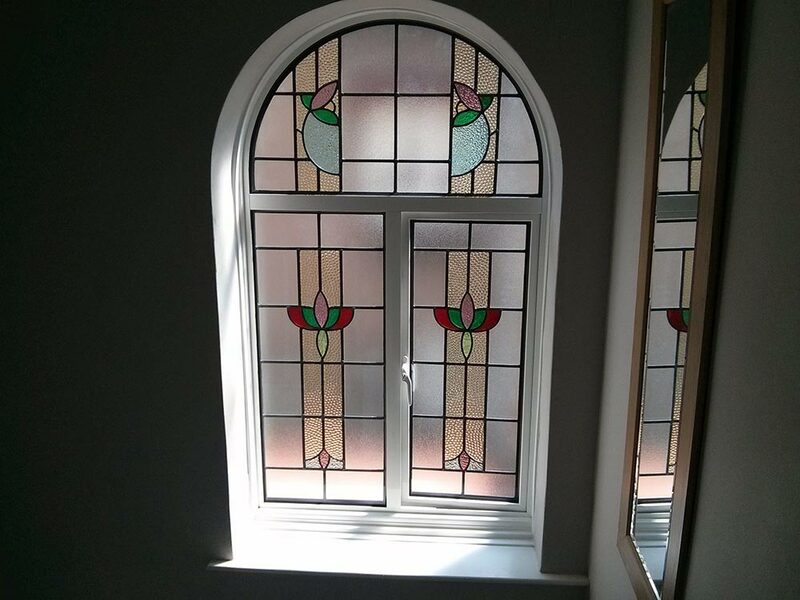 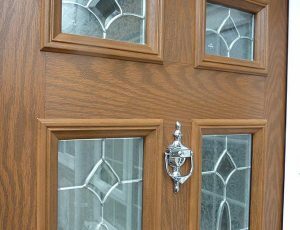 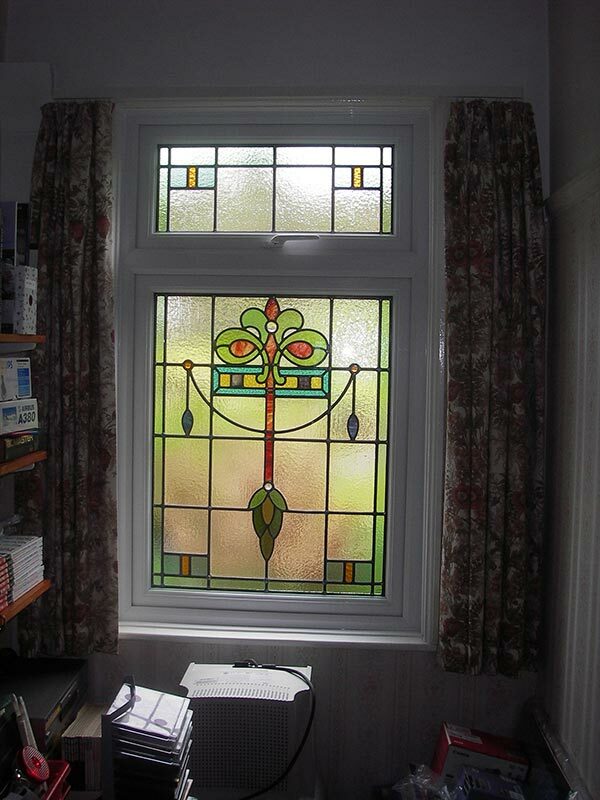 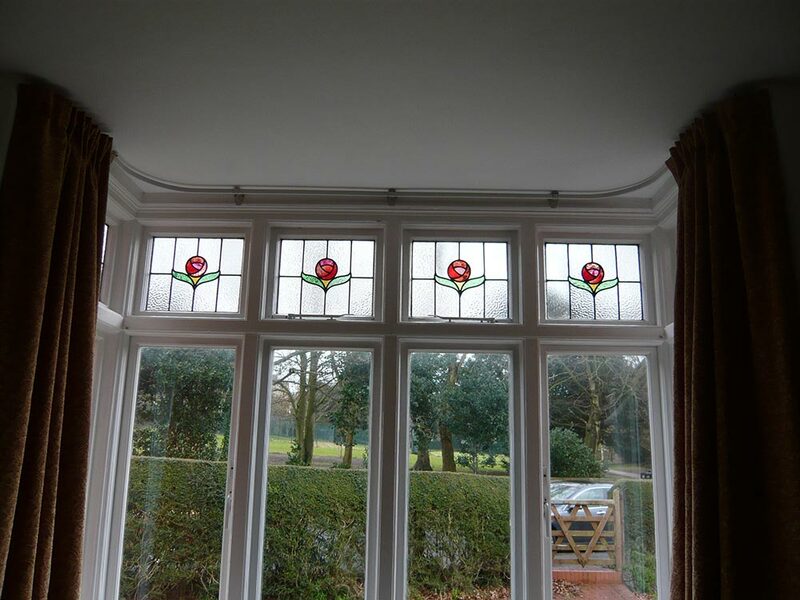 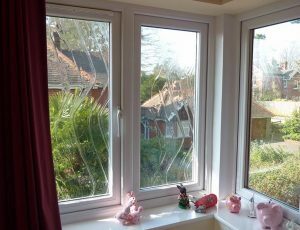 Our windows offer beautifully bespoke designs, with a stunning range of glass choices in every style and finish, to perfectly match your home. 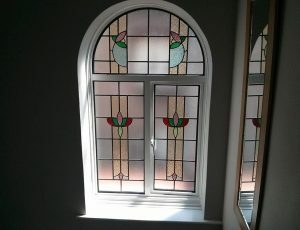 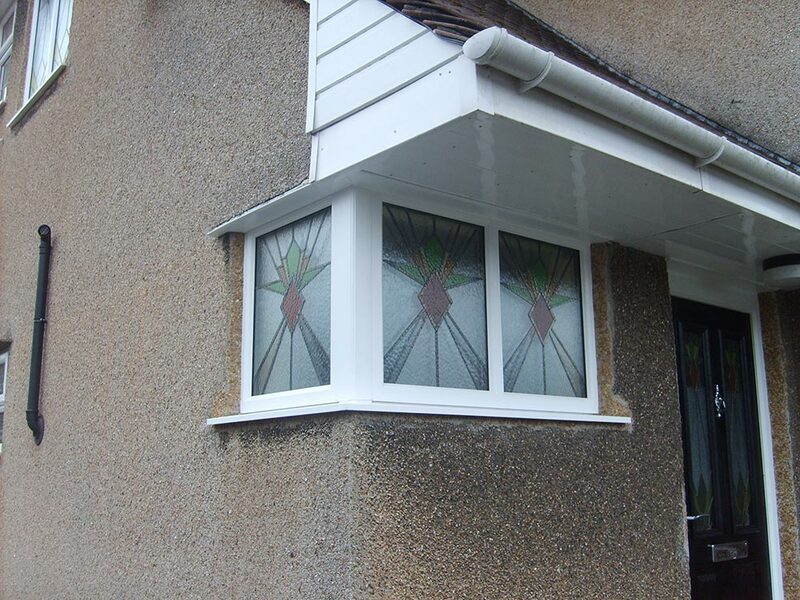 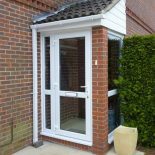 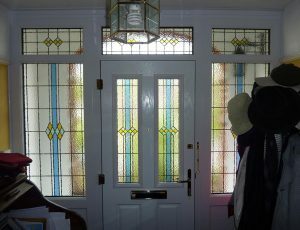 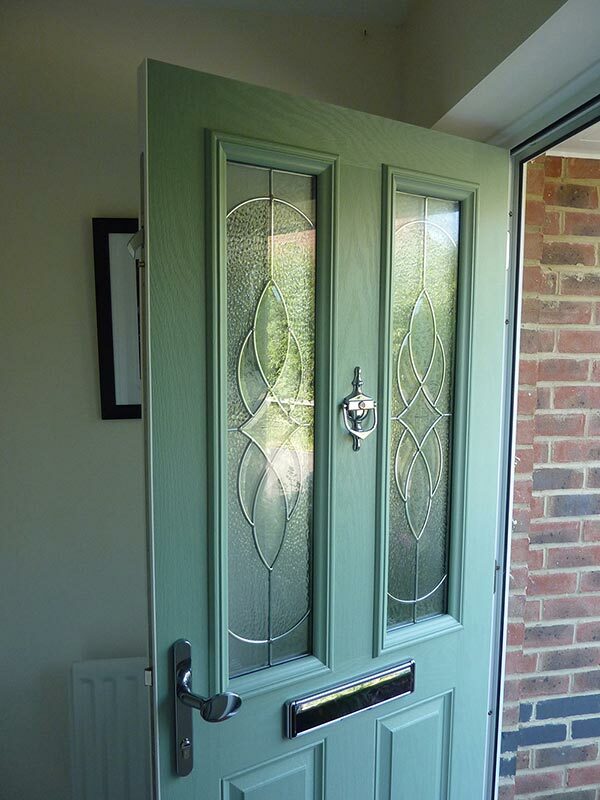 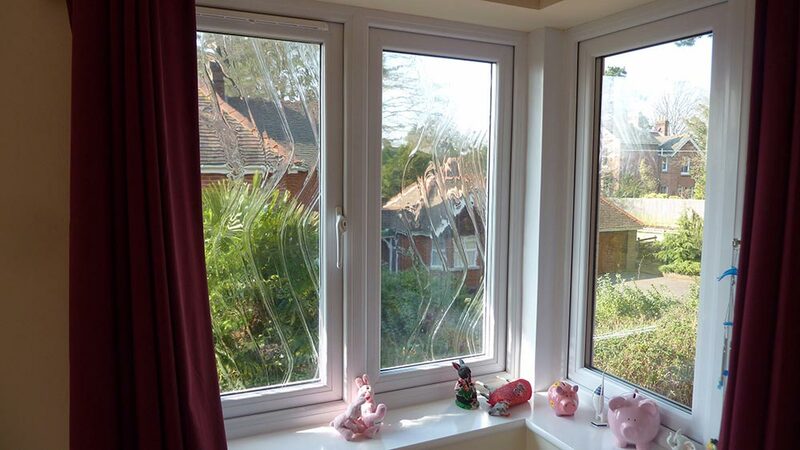 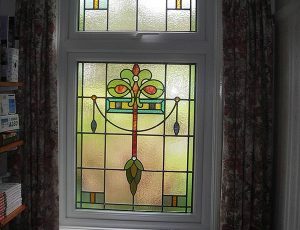 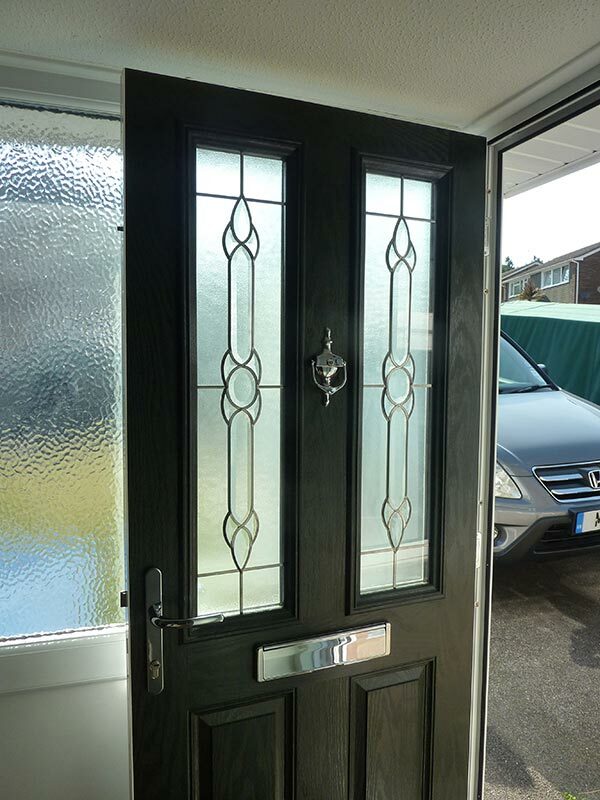 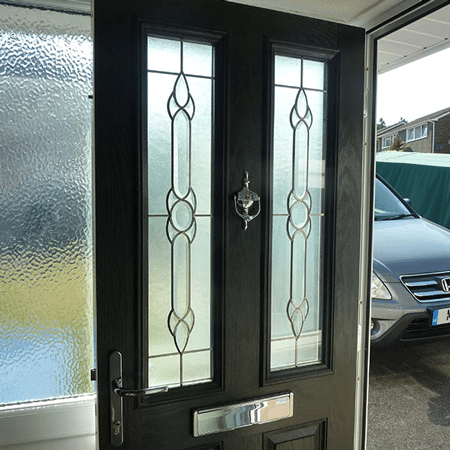 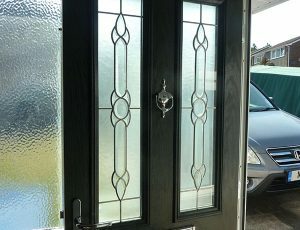 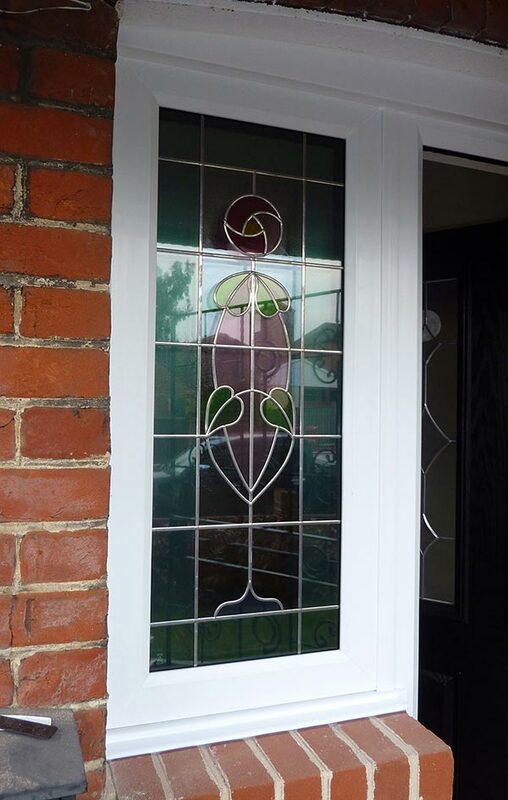 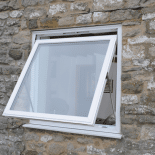 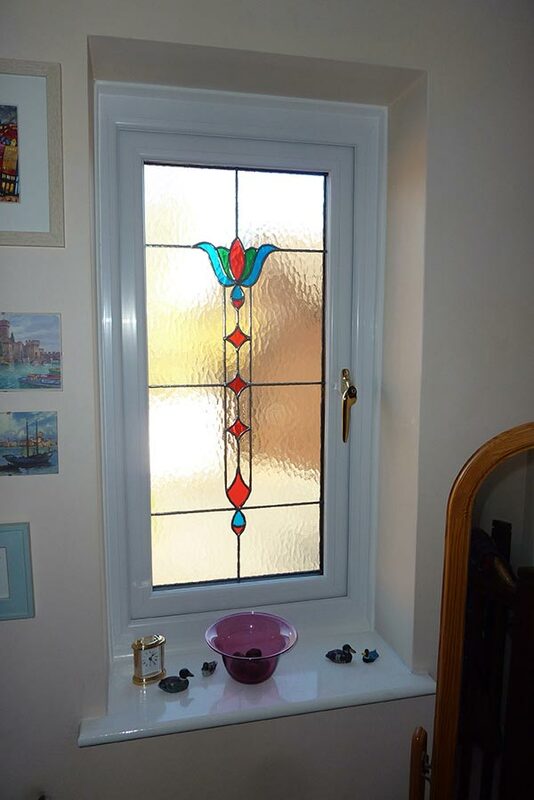 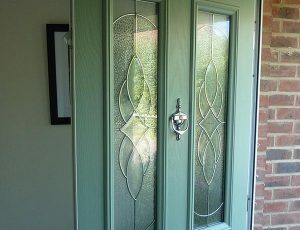 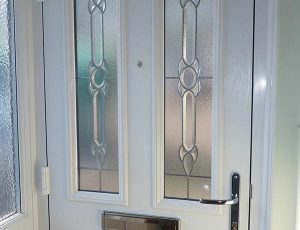 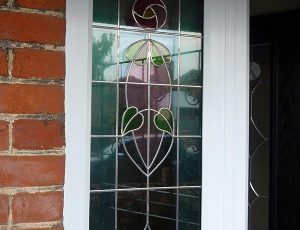 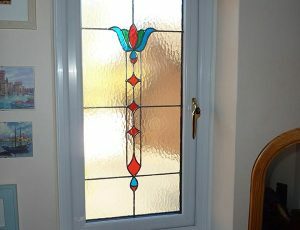 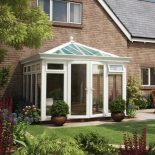 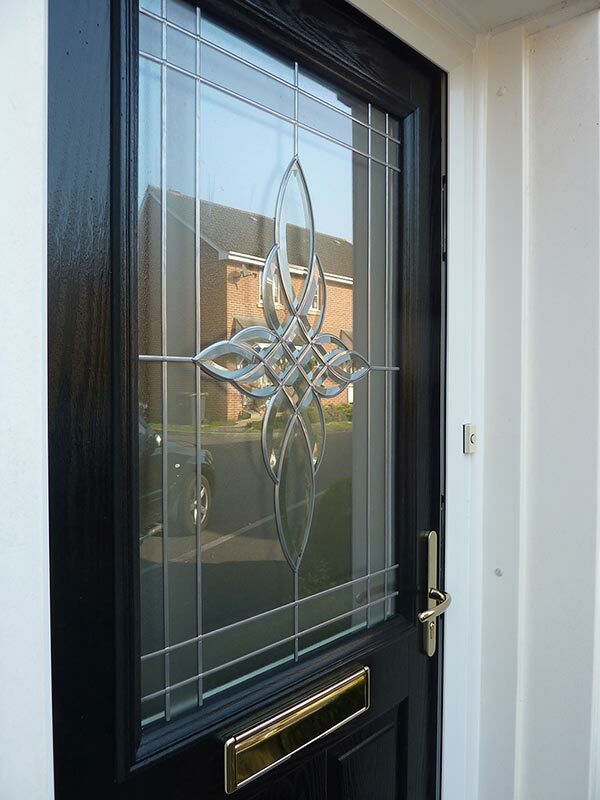 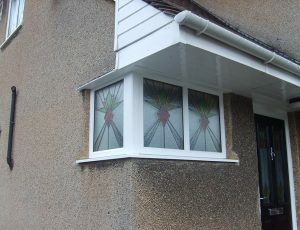 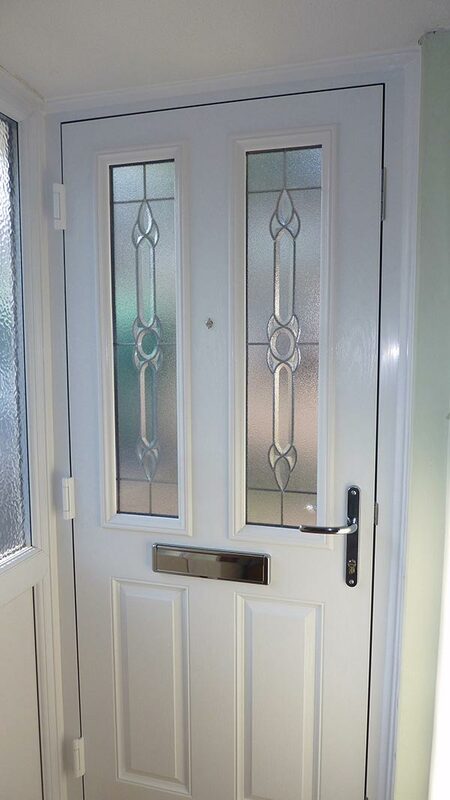 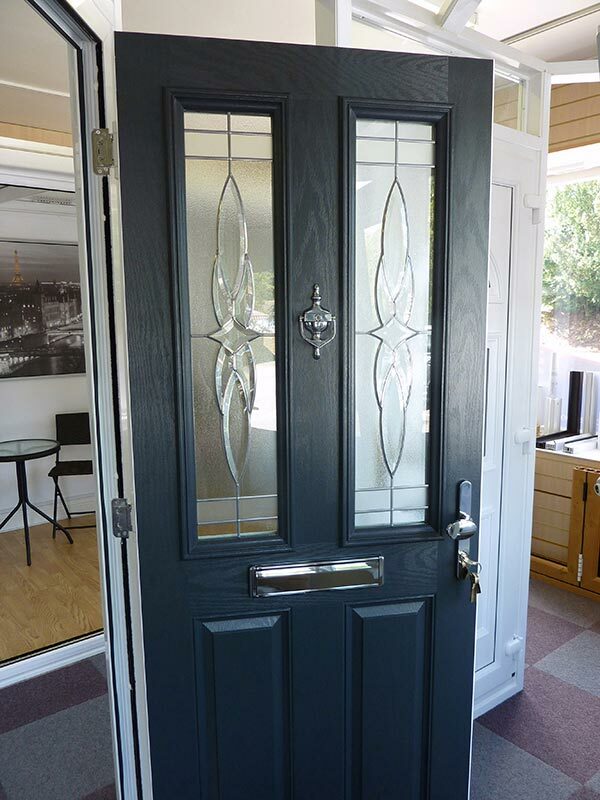 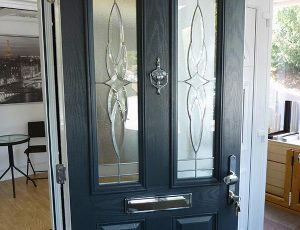 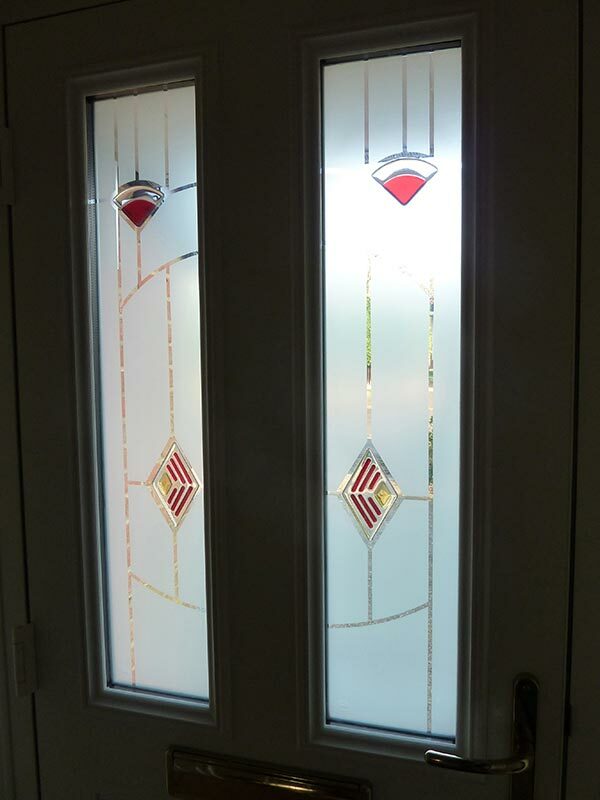 You can gain an innovative and distinctive look with Georgian bars in a variety of grid designs – they sit between the two glass panes for an easy clean and exceptional finish. 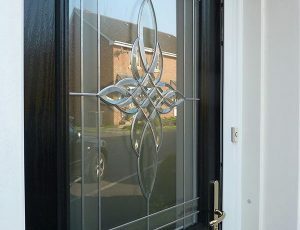 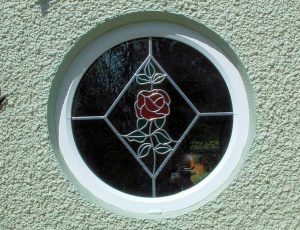 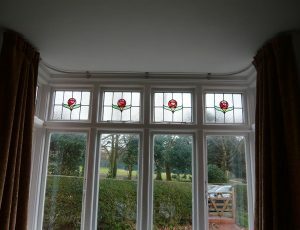 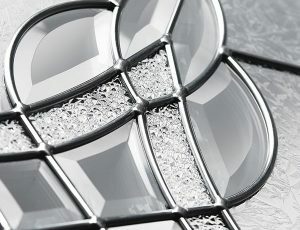 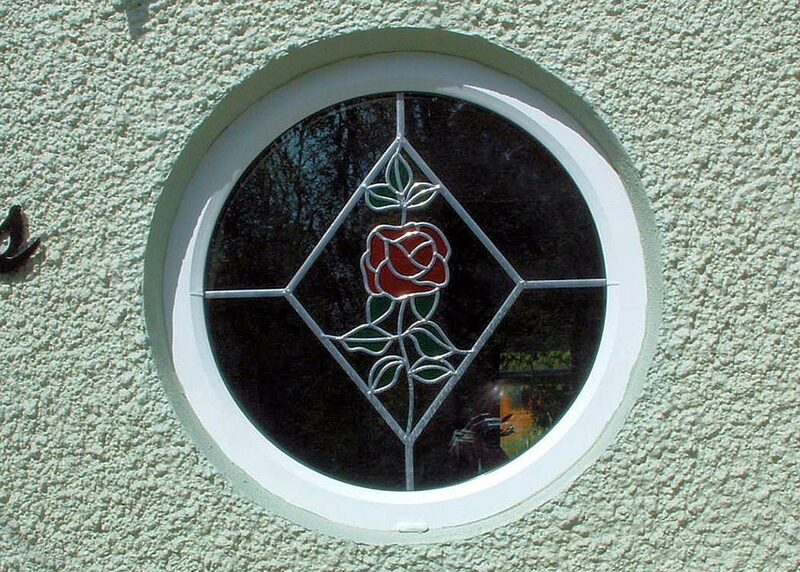 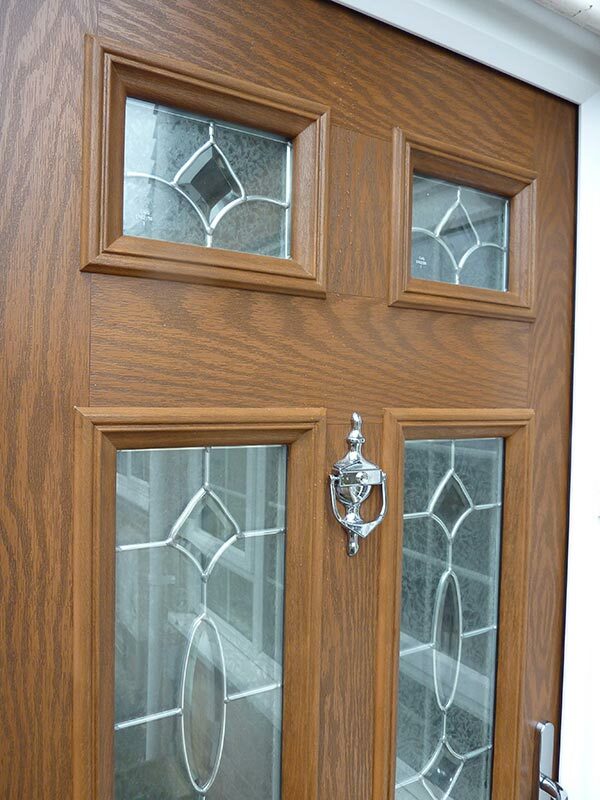 Or you can enhance your home with our extremely popular square or diamond lead designs. 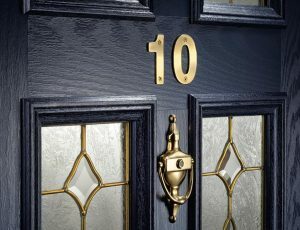 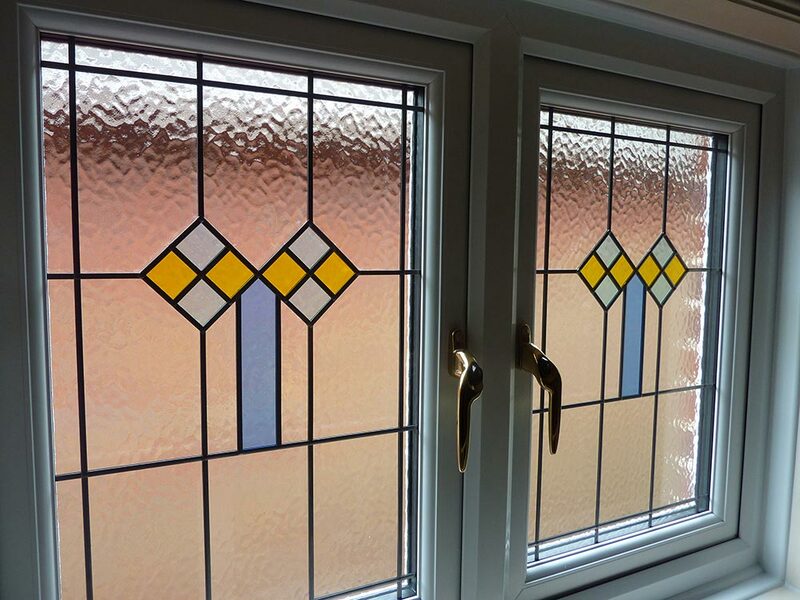 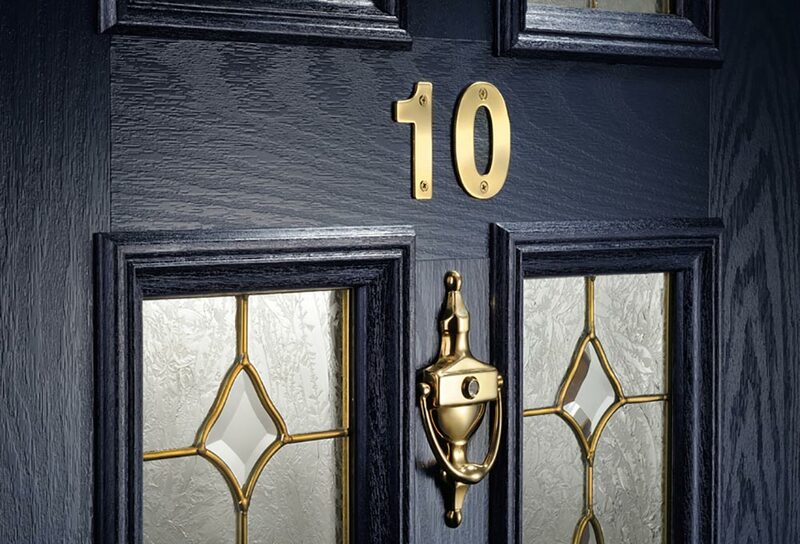 We have a variety of classic and timeless designs in a standard lead or extravagant gold finish so your windows can be as personal as your home, with design flourishes and individual touches. 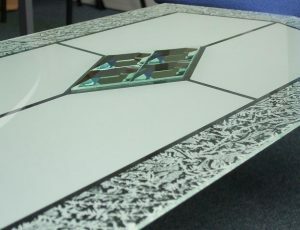 We offer a wide range of sensational designs. 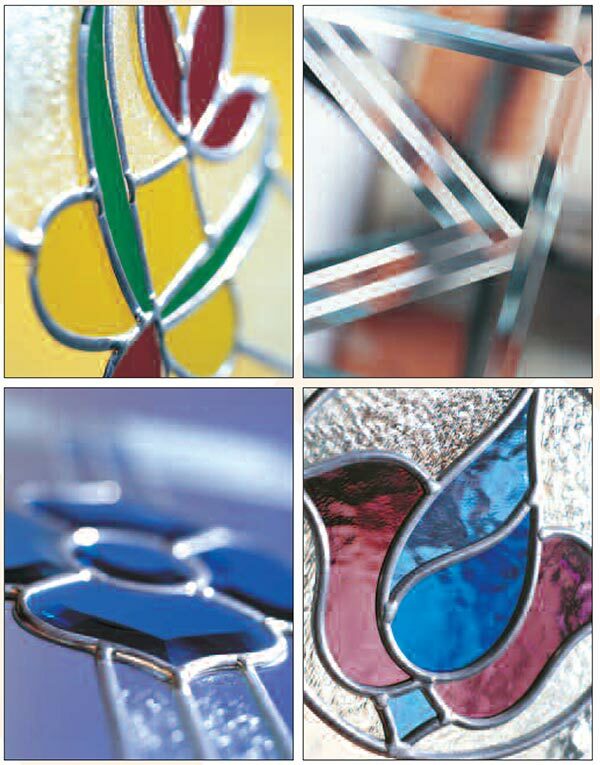 Why not embrace coloured glass? 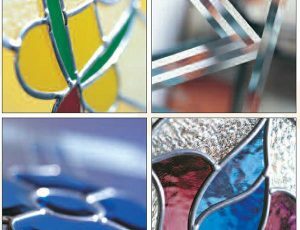 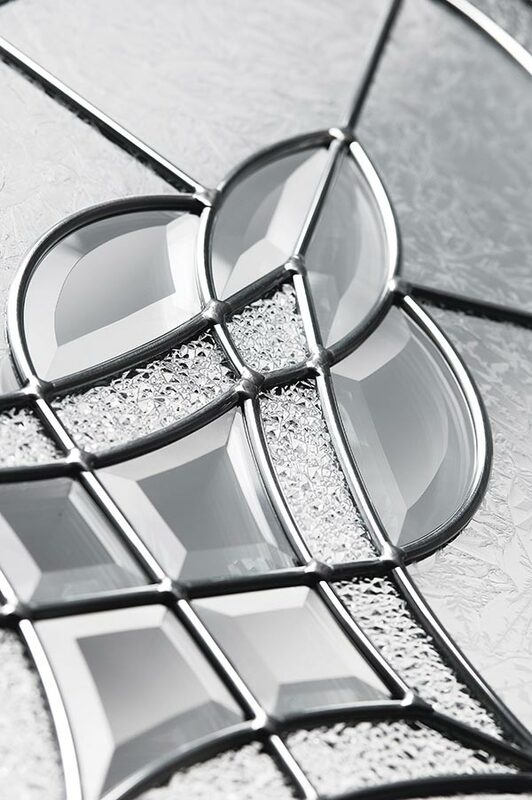 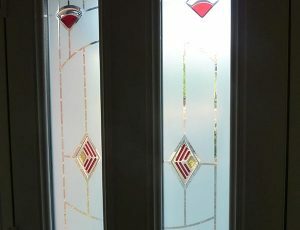 Or add a unique modern twist with our range of patterned glass borders – available in every style of glass: Georgian bar, leaded, stained and bevelled. 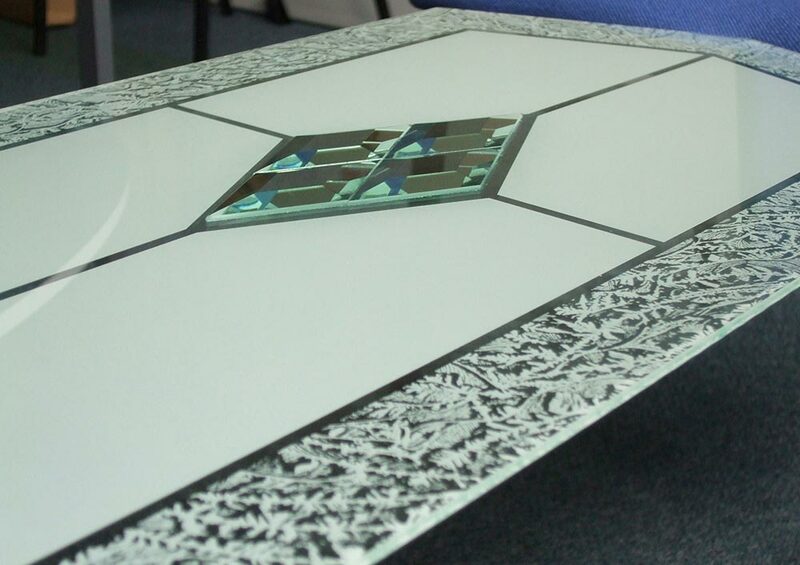 For any questions find your nearest showroom and contact us.